BnkToTheFuture has the aim of allowing for the trading of security tokens in 2018 and will issue its BnkToTheFuture token to support deal flow analysis, due diligence, and investor relations on the platform. 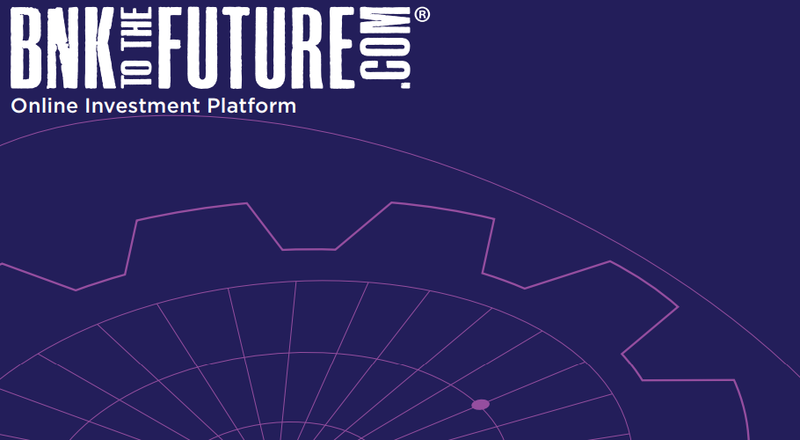 Financial technology investment platform BnkToTheFuture has raised an initial $30 million for its tokenized equity market and due diligence platform in the first three days of BnkToTheFuture’s token private pre-sale open solely to institutional investors. 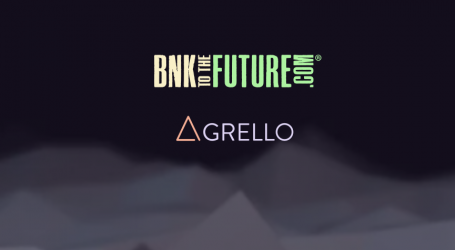 BnkToTheFuture offers the largest online investment platform for investing in the equity of FinTech, Bitcoin, and Blockchain companies as well as Initial Coin Offerings (ICOs) that have passed a stringent due-diligence and compliance process. BnkToTheFuture’s public token sale, capped at $3 million, will launch on February 6, 2018, limited to those that wish to purchase $1,000 worth of tokens to utilize its membership and $5m, capped at $10,000, has been allocated exclusively for users of BnkToTheFuture.com. Each person pays the same price for the BnkToTheFuture token in all three phases of the Token Sale: private pre-sale for institutional investors, pre-sale for qualified investors from the BnkToTheFuture platform, and the public sale. 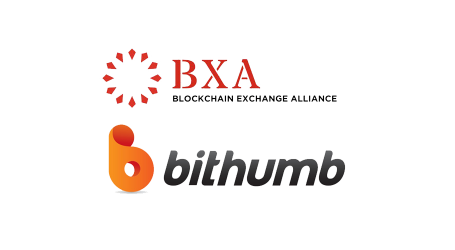 Already popular as an online investment platform with 48,000 professional and accredited investors with over $260 million invested in the funding rounds of FinTech, Bitcoin and blockchain deals listed on its platform including Kraken, Bitfinex, BitStamp, and ShapeShift. In today’s global ICO sector, investors are increasingly demanding a more transparent marketplace that allows flexibility in trading existing investments and gaining early access to new deals, all while maintaining many of the protections provided by traditional equity investments. The recent uptick in international regulator scrutiny and SEC rulings will inevitably lead to the majority of offerings being viewed as securities. 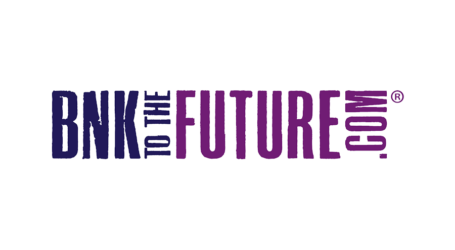 BnktotheFuture solves such issues for both issuers and investors due to a combination of having attained a suite of securities business registrations and building a compliance-driven platform. In addition, the platform aims to offer real-time access, pricing, liquidity, and a transparent marketplace for trading private equity. For more information on the BnkToTheFutureToken (BFT) see the whitepaper.